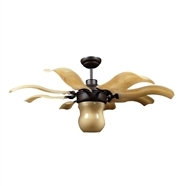 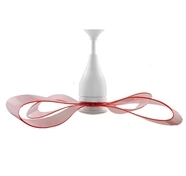 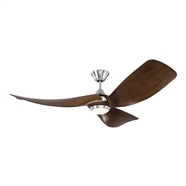 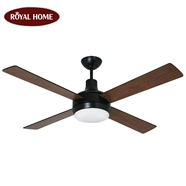 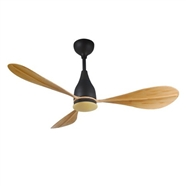 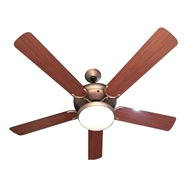 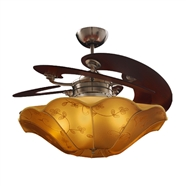 Royal TINI CEILING suitable installed for living room, book room, small designed, 3 fan blades with 3 colors: white, black, wood very luxurious. 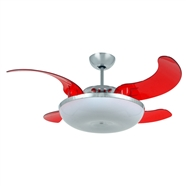 The fan run very quietly and make windy to cool. 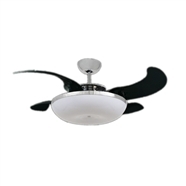 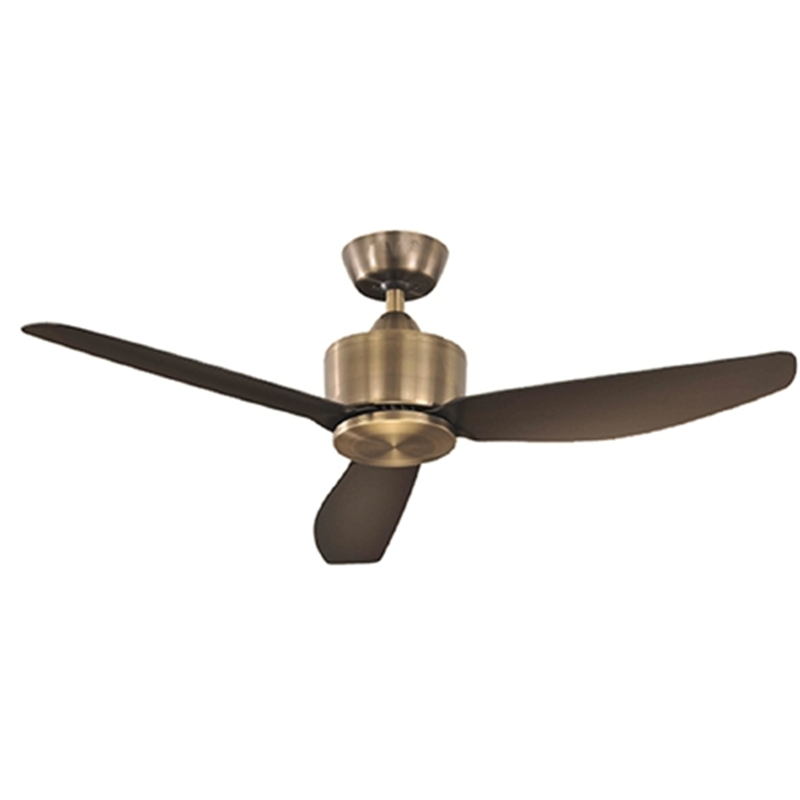 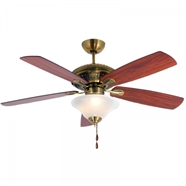 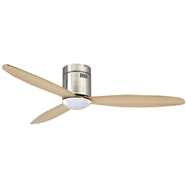 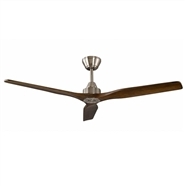 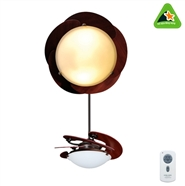 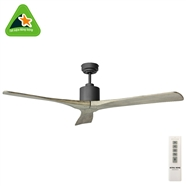 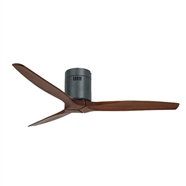 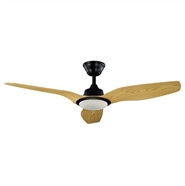 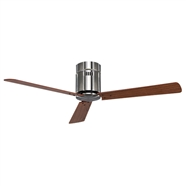 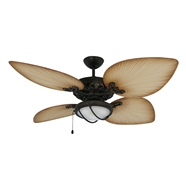 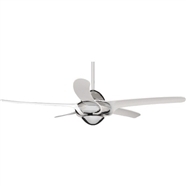 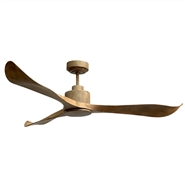 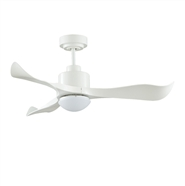 - The fan include 3 speeds windy - ROYAL AC ( Gunuine - 1 year Warranty ). 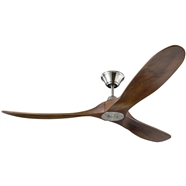 - Or you can choose remote control " Royal 100 windy level"